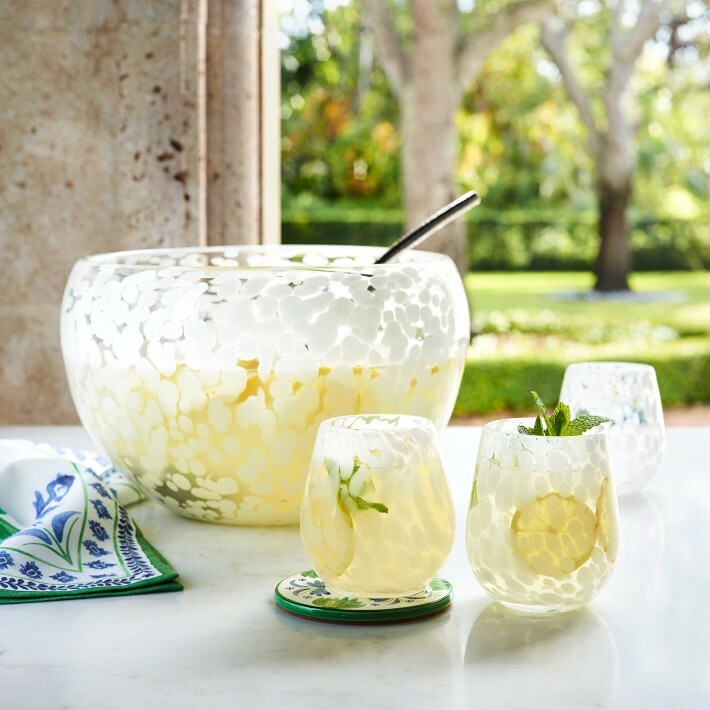 Now that I own my own house entertaining has been top of mind; especially since the longer days of summer are officially here. 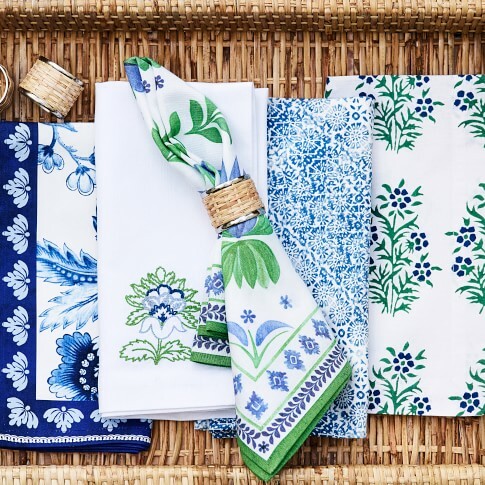 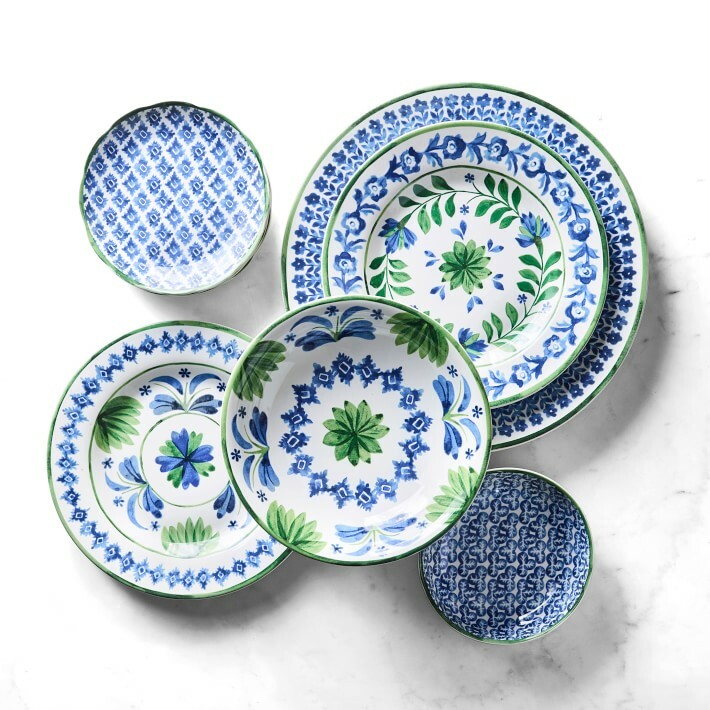 Aerin Lauder is back at it again with Williams Sonoma adding even more amazing pieces to her everyday collection. 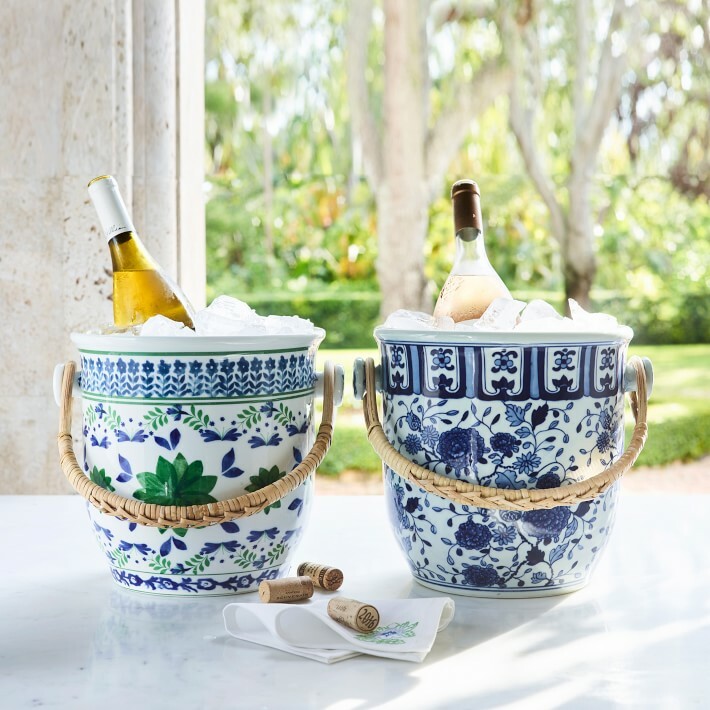 The wine bucket is first on my list – just the perfect piece to chill your summer rose.